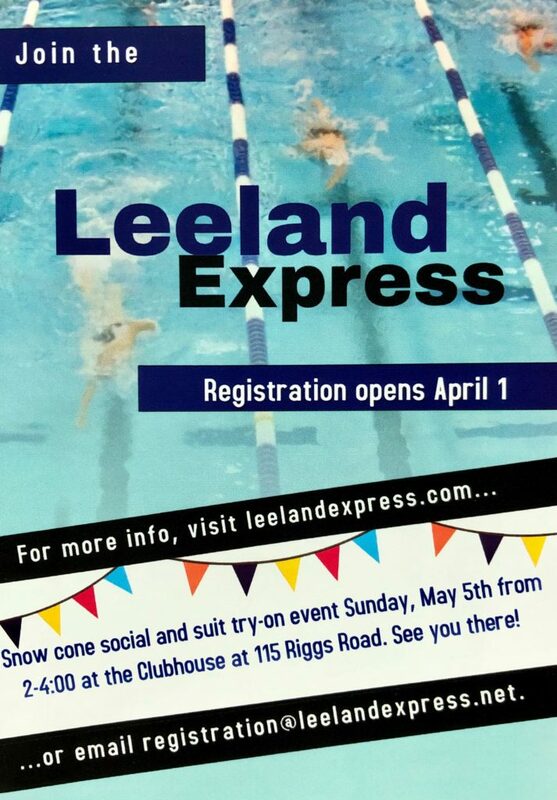 2019 marks the 10th anniversary for our neighborhood swim team, Leeland Express. Since its beginning, more than 1,000 youth have firmly established a strong and growing swimming tradition for Leeland Station. Just as our fabulous community has grown, so has the Express, which is now one of the largest teams in the region. It includes our second-to-none developmental program for our newest 4 to 6-year-old swimmers, extending all the way up to collegiate athletes, many of whom got their start in our great pool, on our great team. Check out the team website, leelandexpress.com, for more information.